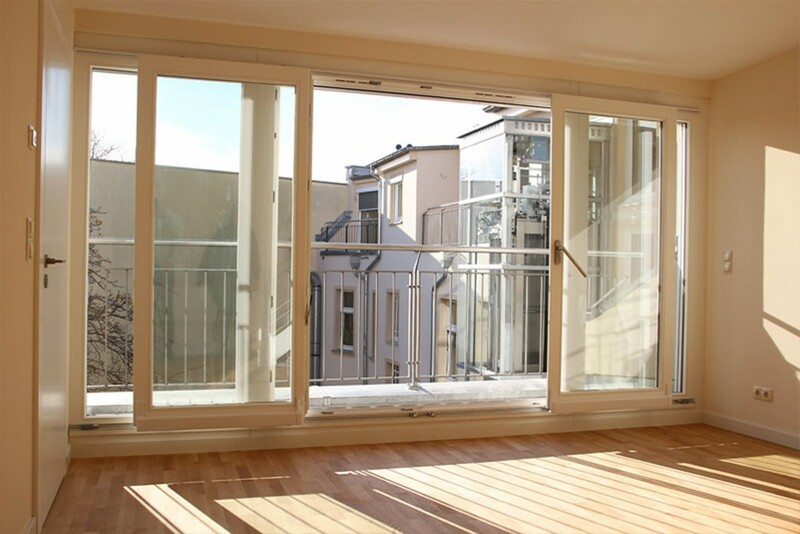 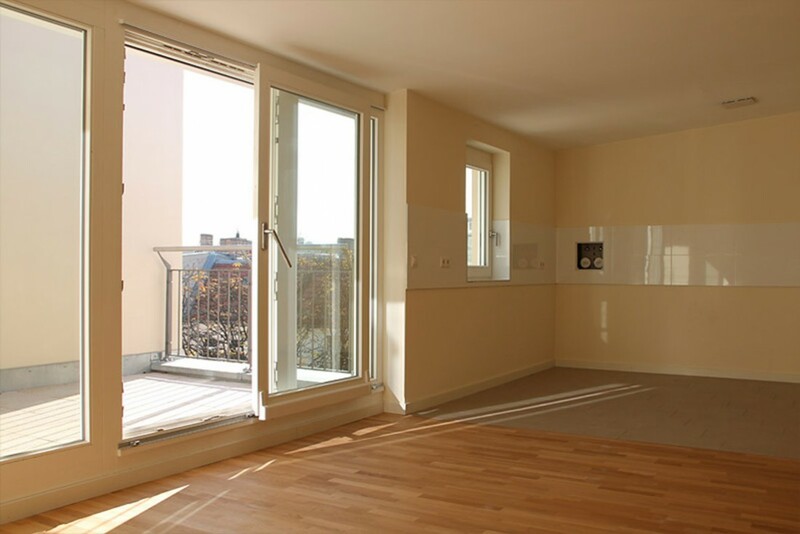 The property at 6 Lychener Strasse is located in the former Helmholtzplatz redevelopment zone at Berlin Prenzlauer Berg. 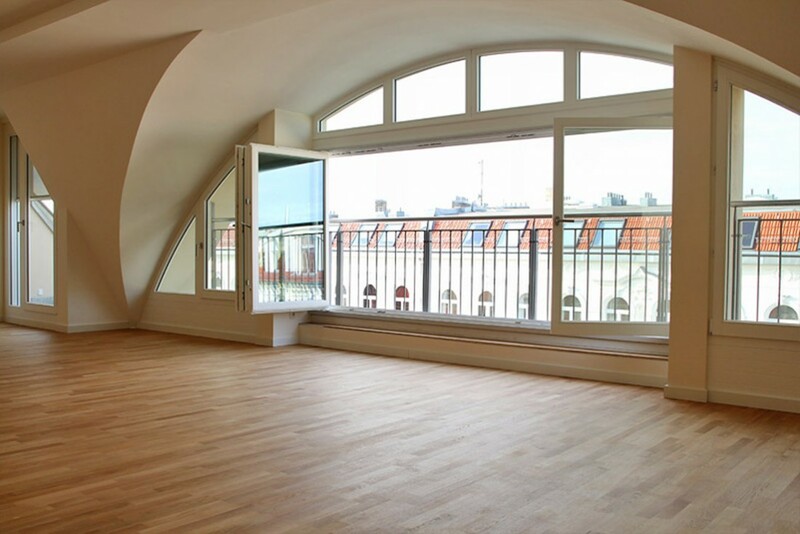 The property – built in a historic Wilhelminian style quarter in the 1800s at the turn of the century – is a five-story brick building with solid and wood beam ceilings. 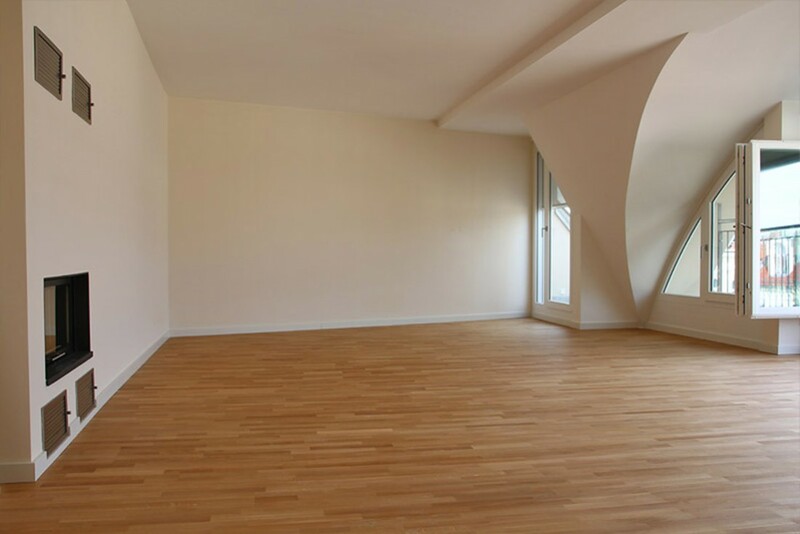 The elaborate rehabilitation project included remodeling of the attic into 517 square meters of living space. 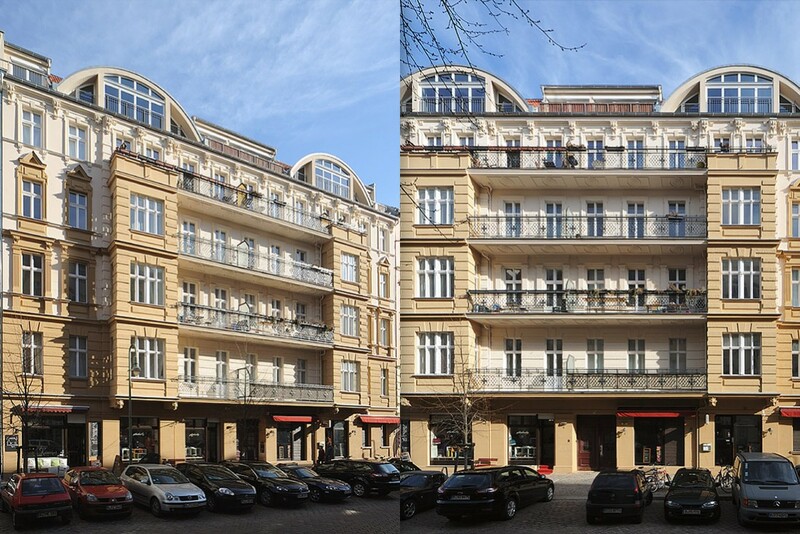 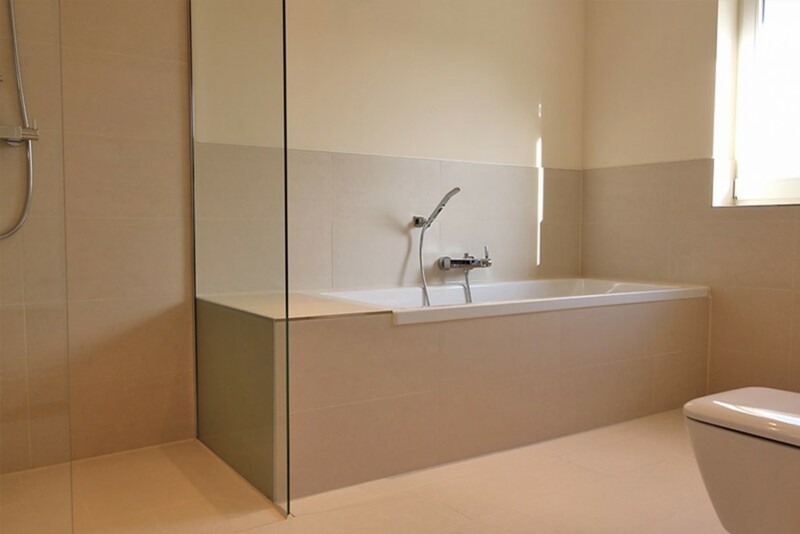 The prewar Berlin building impresses with its generous floor plans and exclusive use of top-quality materials.